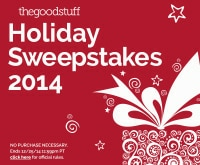 National Wear Red Day, also known as Go Red Day, is the first Friday in the month of February. This day was created to raise awareness about women and heart disease. Heart disease and stroke kill 1 in 3 women, even though the diseases are 80 percent preventable. 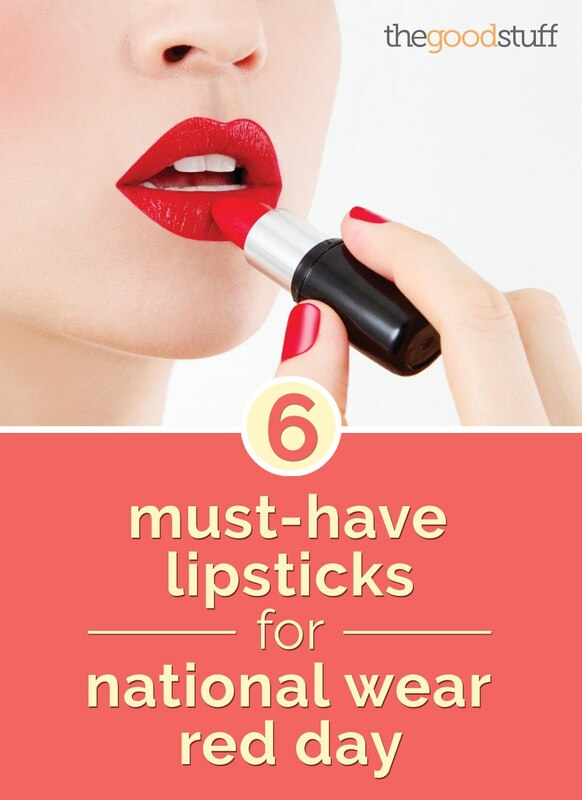 You can show your support for women by wearing something red on Feb. 6, so here are six red lipsticks you can wear for the occasion! 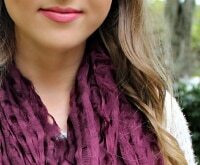 This lipstick is a deep cherry red with a semi-glossy finish. 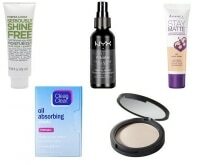 At a price of $8.99, it will not be a chore acquiring this drugstore cult favorite. 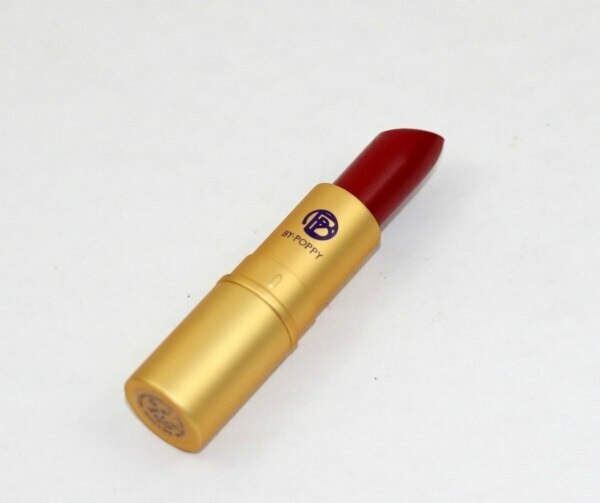 This lipstick is a clean, neutral red with a classic retro-matte finish. 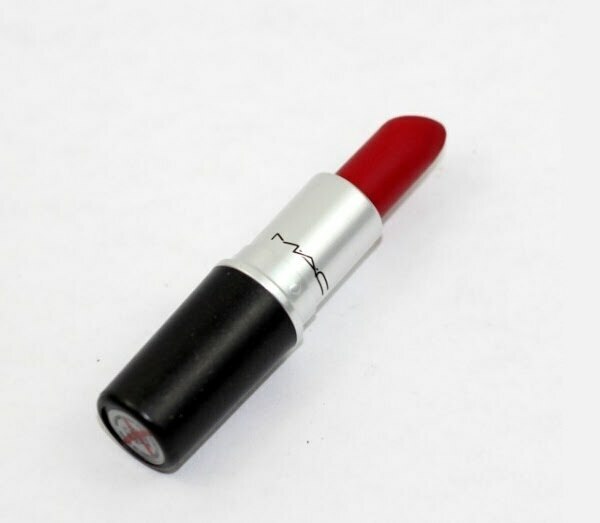 You can rock this retro-glam shade for $16. 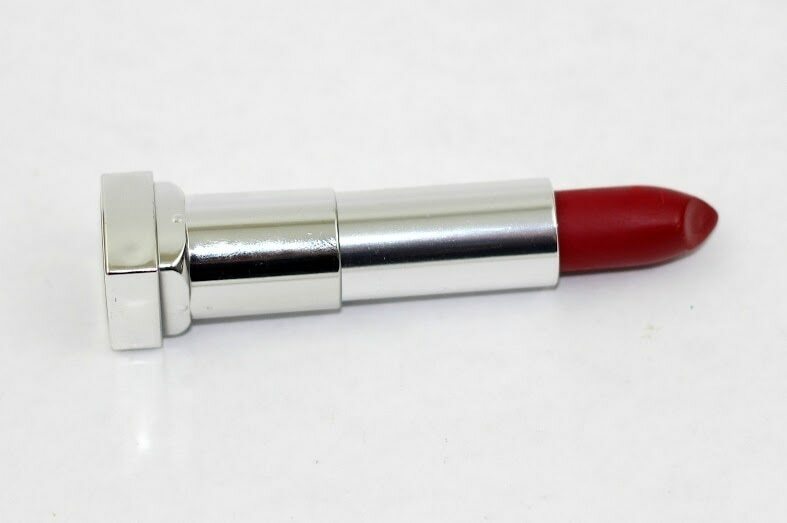 This lipstick is a pinker alternative to Ruby Woo. 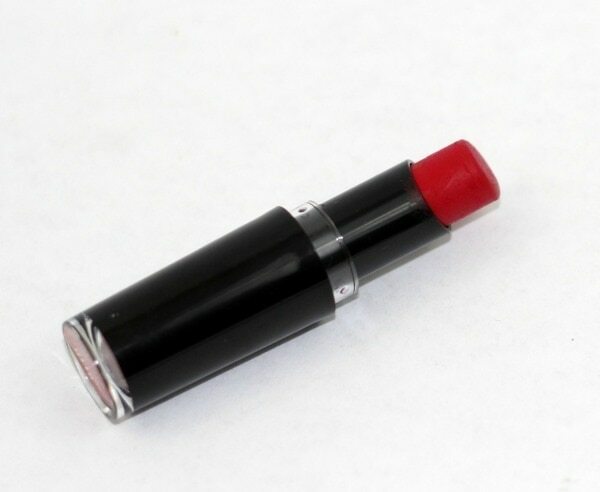 Spotlight red is a pink-toned red with a semi-matte finish. Price? Brace yourself- it’s only $2.49. 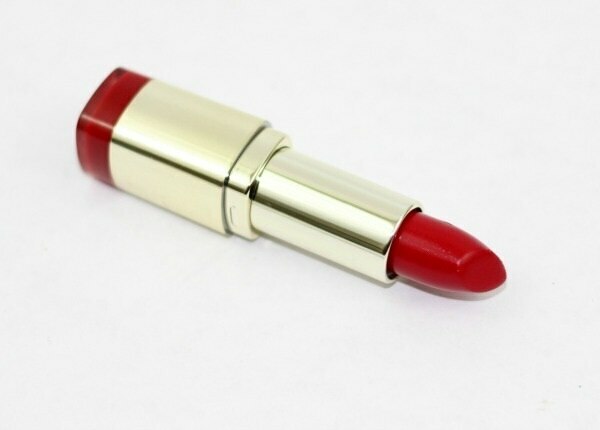 This is for the girl that is not ready to dive into a red lipstick with a full opaque finish. Saint Red is a sheer orange-red with a glossy like finish. Applies like a lipstick, has the finish of a gloss. You can’t lose! 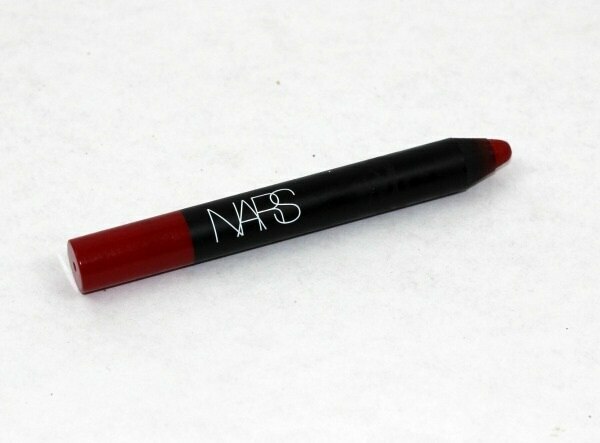 This is a sultry, true red with a matte finish. 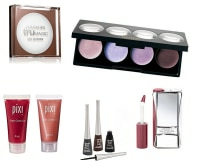 This is definitely for the girl that is not afraid to take risks with her lipstick.